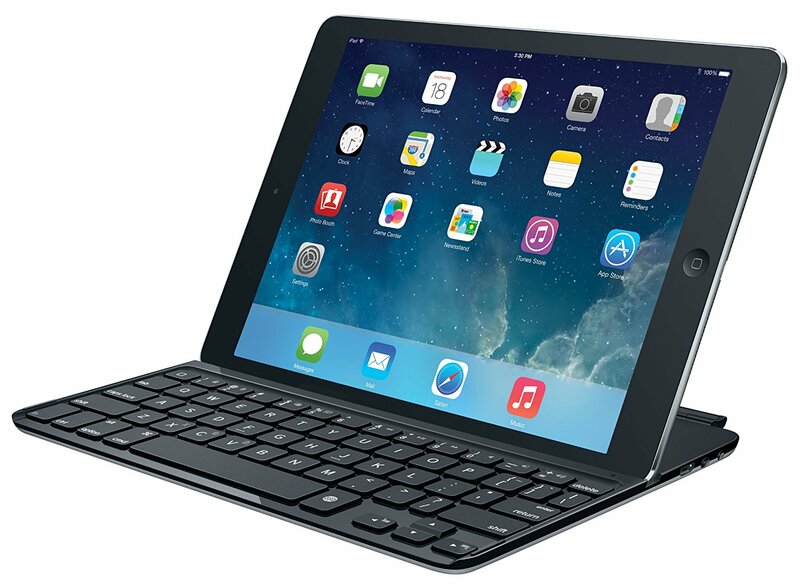 Ultrathin Keyboard Cover for iPad Air (5th Generation): Built-in Bluetooth keyboard with full-size keys and iOS shortcuts for fast, fluid typing thin, light aluminum screen cover complements and protects your iPad in style Powerful magnetic clips. The cover and iPad stay perfectly aligned and securely closed when you are on the go Sturdy iPad stand, a magnetic groove holds iPad upright at the ideal angle for typing and interacting with the touch screen Auto wake/sleep, automatically wakes your iPad when you open the cover and puts it to sleep when closed. Note - These goods have been imported without the approval of the manufacturer or its licensed supplier. These items will not be covered by the warranty of the manufacturer or its licensed supplier. Wantitall Returns Policy will therefore apply.